During my vacation in Maine we visited Acadia National Park several times, and drove to the top of Cadillac Mountain twice. Our first day began engulfed in fog. 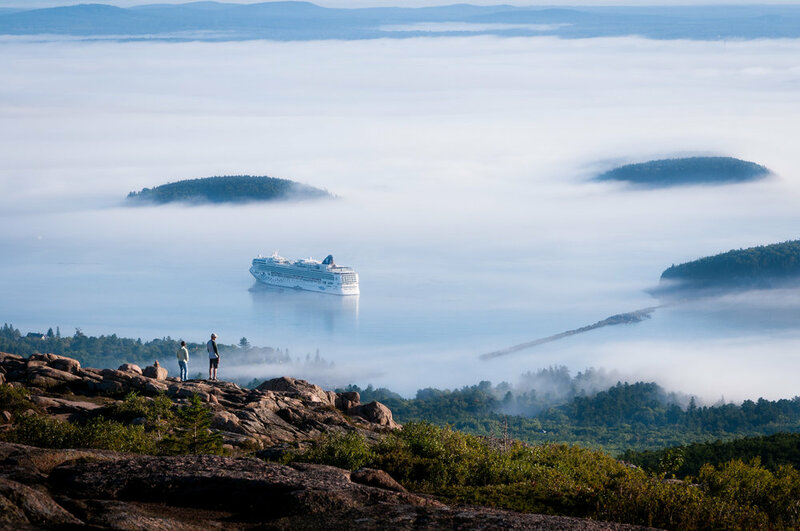 We drove to the top of Cadillac Mountain, not knowing if perhaps we’d rise above the fog. We reached the summit and found no end to it, a thick blanket of white across the entire sky. Hiking the trails and seeing the signs describing the amazing view from the mountain was a bit of a surreal experience. One sign proclaimed, “Islands Galore!” and showed a view from that location of the many islands in the Gulf of Maine, and yet our view was of the trail, rocks, a few trees and shrubs, and a wall of white. 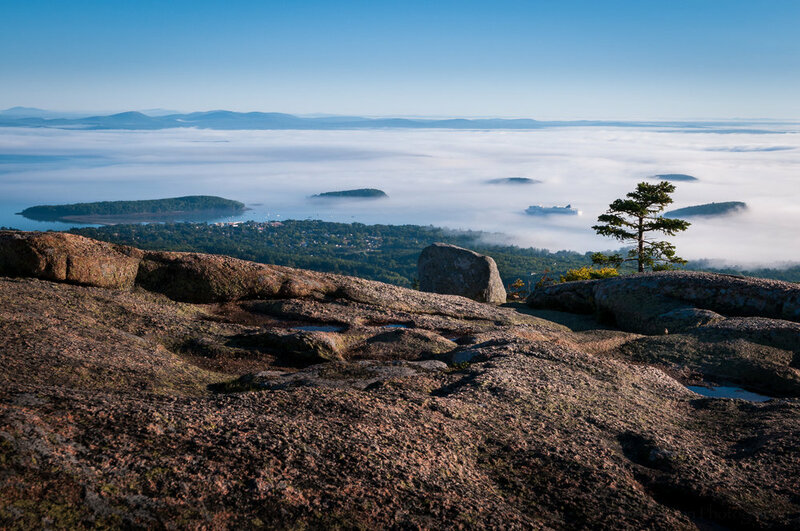 But even in the fog, Cadillac Mountain was a beautiful place, and perhaps much more peaceful than on a clear day. There were far fewer people around, and the fog made it seem there were even fewer. I found it fascinating how the fog moved in and out, how one area that began to clear would fog up again just moments later. 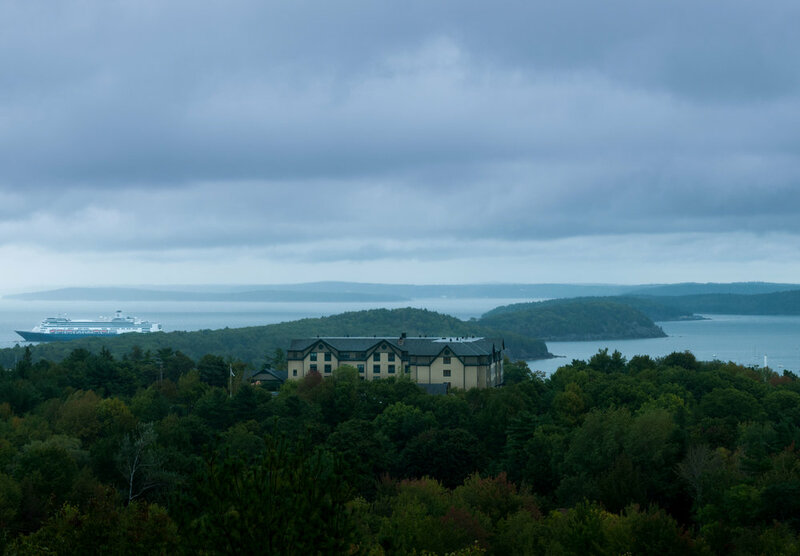 At one point there was a larger break in the fog, showing the area around Bar Harbor. We found and followed a trail I thought might provide a view of the scene, but not too far in the fog closed back in, engulfing everything. Along the trail was a sign for a hawk watch. There were two park rangers with posters of the various types of hawks that sometimes frequent that area. Of course, there were no hawks to be seen with fog like this. The scene I was looking for had disappeared before we found any vantage with a view of the gulf, so we wandered back to the car and went on to other sights. The following day we tried again, heading up to Cadillac Mountain first thing. On the drive in we passed through more fog. Would today be another day with views of nothing but fog? Perhaps. But there was only one way to know for sure. Driving up the mountain we eventually rose out of the fog. Hiking the same trails as the day before revealed a completely different landscape. This morning we had views of the entire mountain and some of the islands in the gulf enveloped in a layer of fog resting on the water. It was a beautiful sight. Even more amazing was seeing one of the cruise ships anchored in the fog. Strange sight. 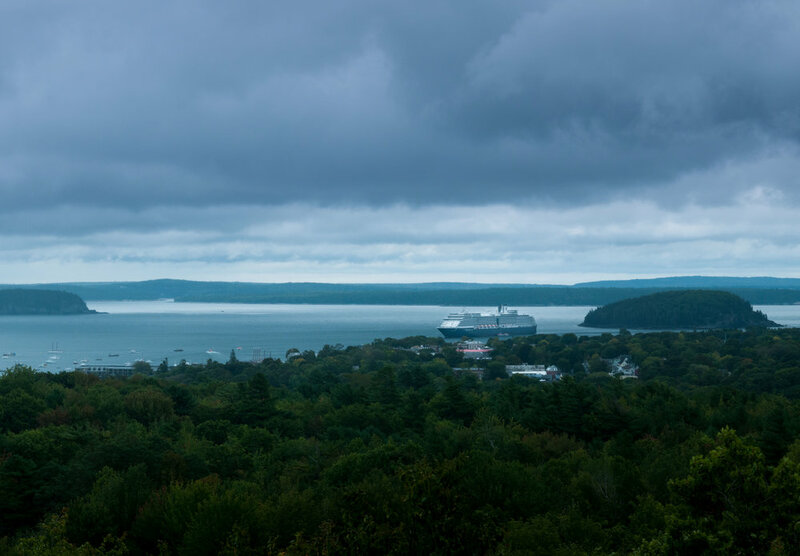 In two of the photos you can see not only the cruise ship, but also some of the buildings of Bar Harbor towards the left. My favorite photo is the one I captured of two people standing on the rocks gazing out over the gulf, with the cruise ship anchored below. I had been photographing the cruise ship when I noticed the pair hiking over the rocks. 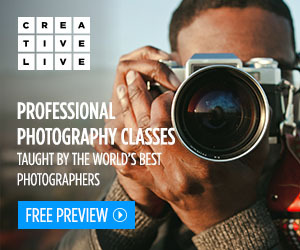 I waited for them to get high enough, then framed the shot with them and the cruise ship. About an hour later we found a trail behind the small gift store, which we’d overlooked the day before. The trail led up to another nice view where I created a multi-image panorama. The group of people on the left are at the top of Cadillac Mountain by the signs I had photographed in the fog the day before. Some of the islands can be seen in the distance with clouds and fog surrounding them. The light becomes a little harsh towards the right, which was the direction of the sun. The weather can change quickly and it can sometimes be difficult to plan ahead too far. For this trip we were very flexible, taking what nature gave us. I really enjoyed it. There was no stress around the need to be somewhere at a particular time. The entire location was new to us, so each area we ventured to had something new and interesting to see. Acadia National Park is an absolutely beautiful location, well worth visiting. I would love to go back, finding different areas, or just revisiting some of the same areas at different times, in different weather. I highly recommend this park.